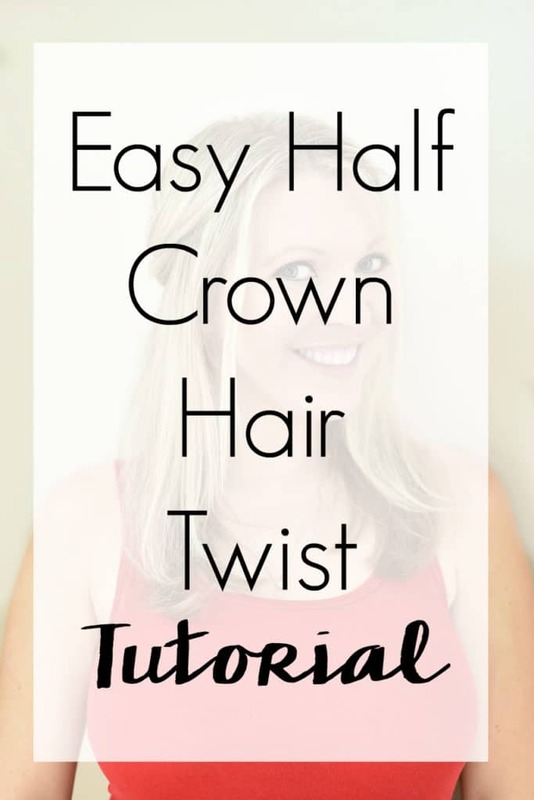 Take your hair game to the next level with this easy half crown hair twist tutorial. 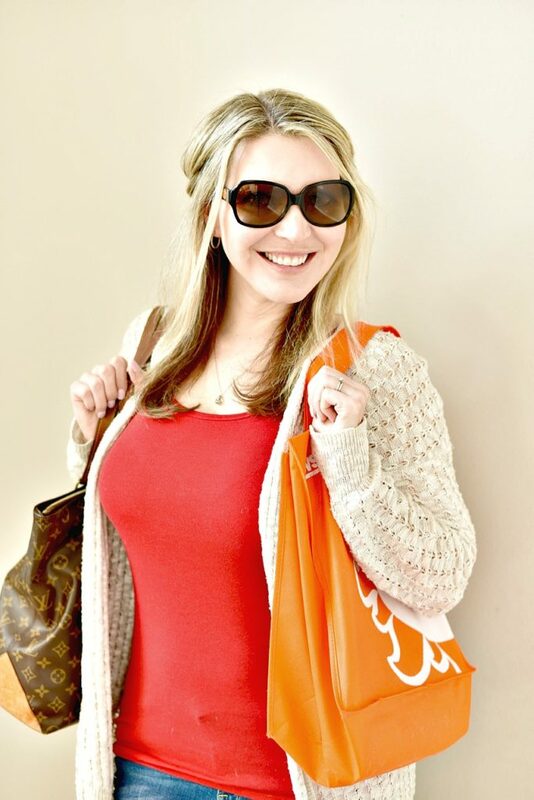 A simple style that doesn’t require heat, but that looks feminine without any advanced skills. This Easy Half Crown Hair Twist Tutorial is sponsored by Mirum. Like most blondes, mine isn’t natural. 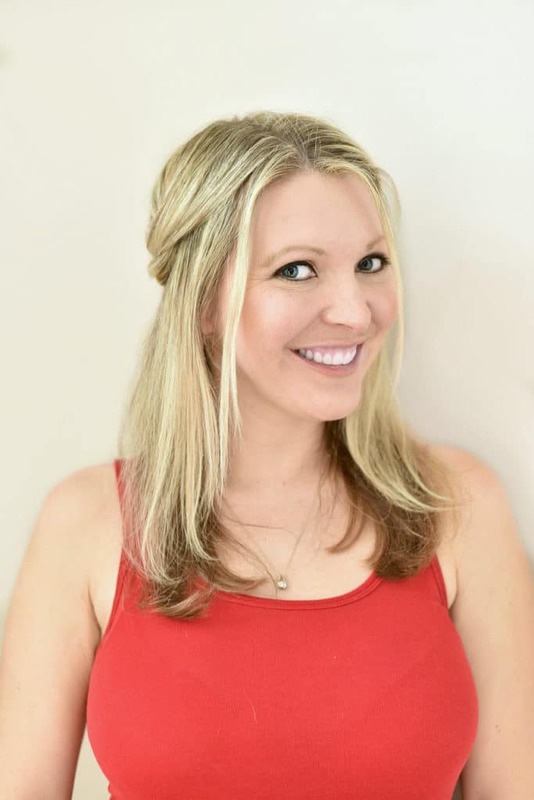 Until I was in 3rd grade, I have naturally blonde hair but it just kept getting progressively darker until it settled on this dishwater blonde/light brown color. I wasn’t a brunette for very long before I started trying to lighten my hair using lemon juice and spray lighteners, before dabbling in semi-permanent color. That only lasted a couple of years before I finally convinced my parents to let me start using permanent color on my hair at 13. 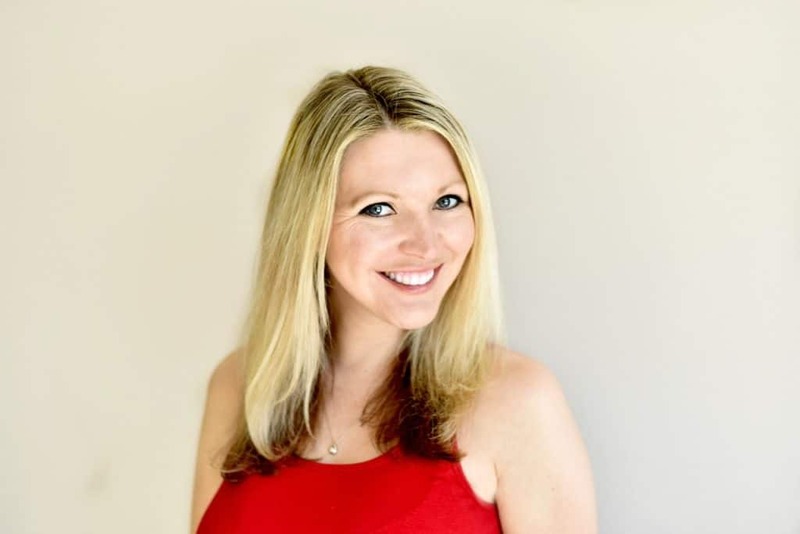 I used the lightest, blondest color I could find for a lot of years before ever paying to get my hair professionally colored. While the technique and products have changed, I’m still paying to get my hair professionally highlighted to this day. Twenty years of chemically treating my hair has definitely taken its toll. My hair seems to be in a constant state of dehydration and no matter how many trims I get, the split ends and breakage just continue on. And with winter here, the lack of moisture in the air isn’t helping matters any. I’m on a mission to find ways to repair my damaged hair and help my hair grown faster. So, I’m trying new products that I haven’t used before to see how they work. I’m trying to find new ways to style my hair that don’t involve flat/curling irons. If I want to continue rocking the long hair without it looking like straw, I need to start trying new ways to style my hair without automatically gravitating towards heat styling. 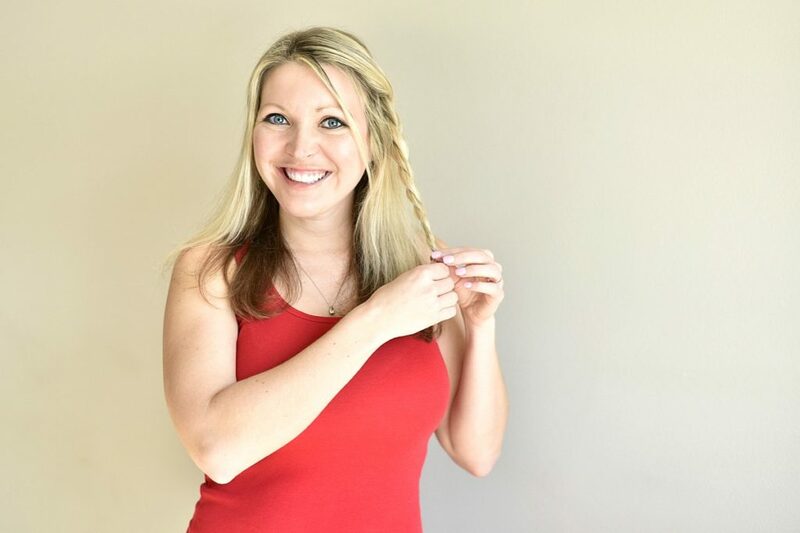 One look that I’m loving and I hope will help you out if you’re trying to avoid heat styling and repairing your hair too is this Easy Half Crown Hair Twist Tutorial. 1. 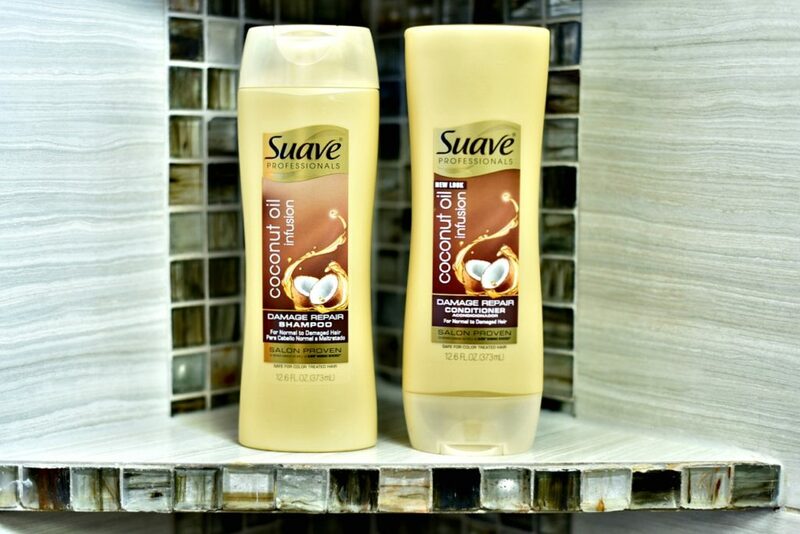 Start with clean hair – I used Suave Professionals Coconut Oil Infusion Damage Repair Shampoo & Conditioner. Then, blow dry hair with a brush like this. 2. Take a large section on one side in the middle of your head. Split that section in two and twist away from the face into a rope braid securing with a clear elastic. 3. Repeat the same process on the opposite side. 4. 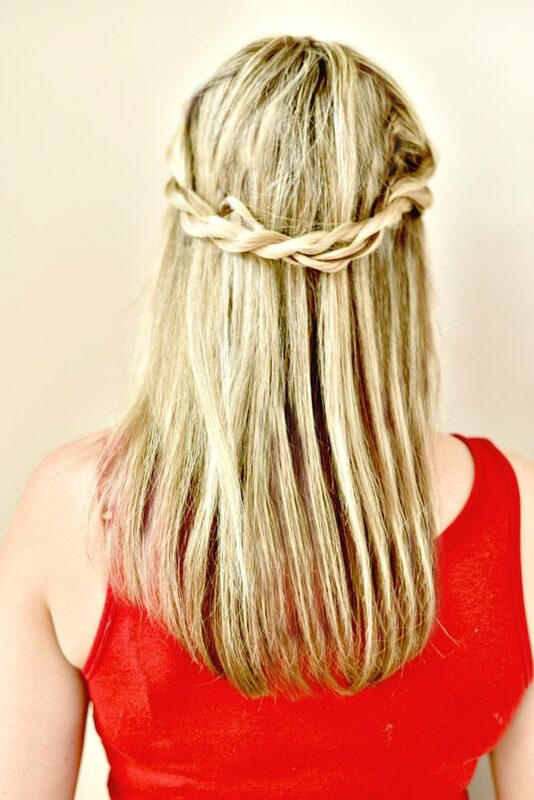 Wrap each piece, one at a time, behind the head in a low crown securing with bobby pins in your hair color. Recreate this easy half crown hair twist tutorial with Suave Professionals Coconut Oil Infusion Damage Repair Shampoo & Conditioner at CVS! 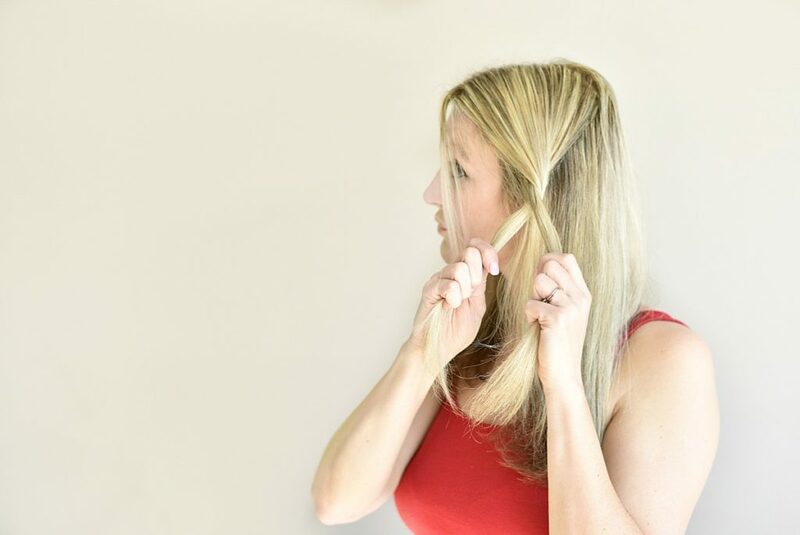 Do you have any other easy hair tutorials you can recommend that don’t involve heat styling? Let’s continue the conversation on Facebook!